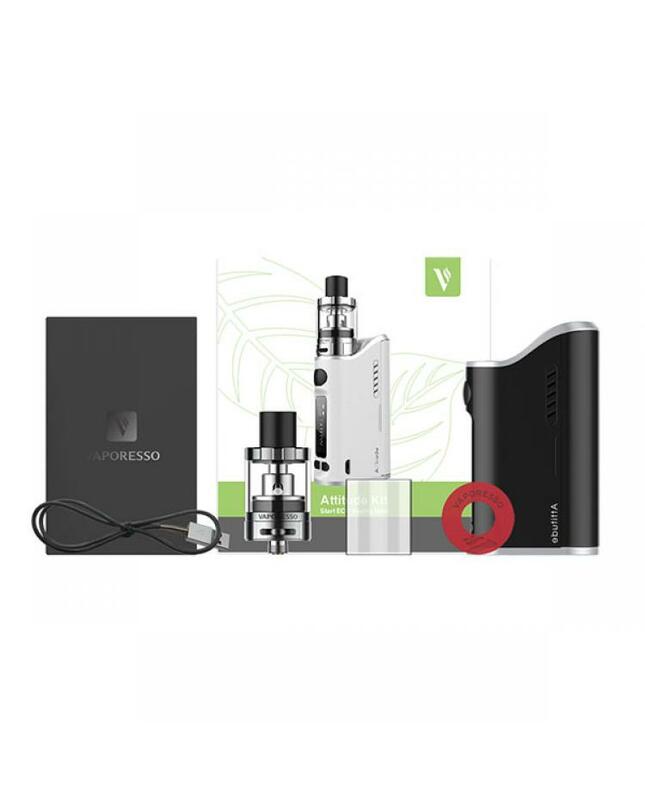 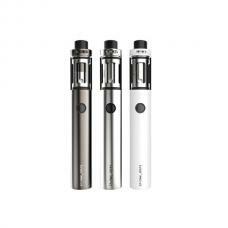 Attitude vape kit is the newest vaporesso company starter kit, the kit includes attitude mod and 2in1 tank, the mod built-in advanced omni board allows the vapers to move with ease between nonchalant vaping, even offering bypass mode or heavily customized settings to squeeze every big of potential out of your builds. 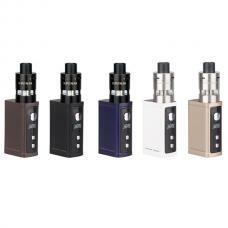 the attitude 80w TC mod support VW, VT(NI, SS, TI)/TCR, Bypass, CCW and CCT output modes. 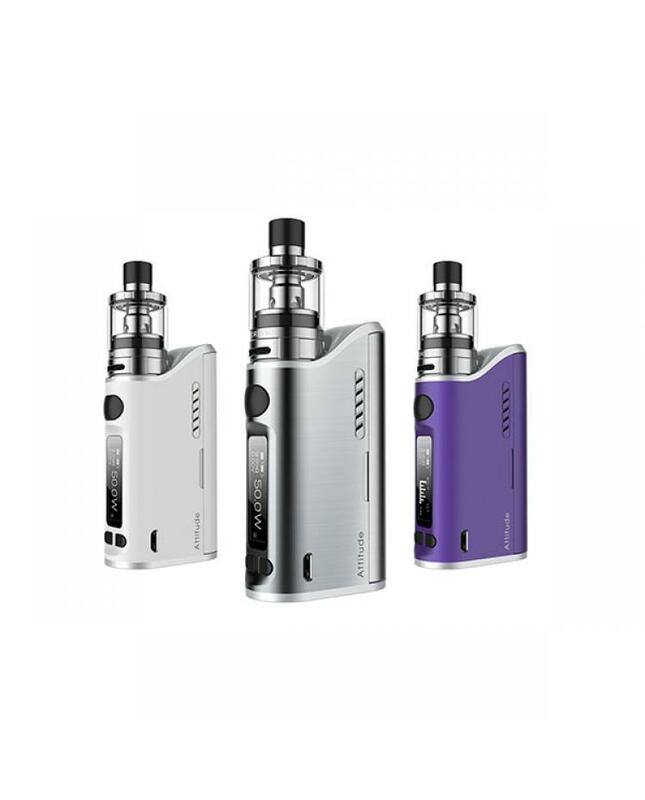 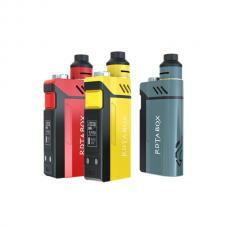 powered by one piece 18650 battery, max output 80watts, three different colors avaliable. 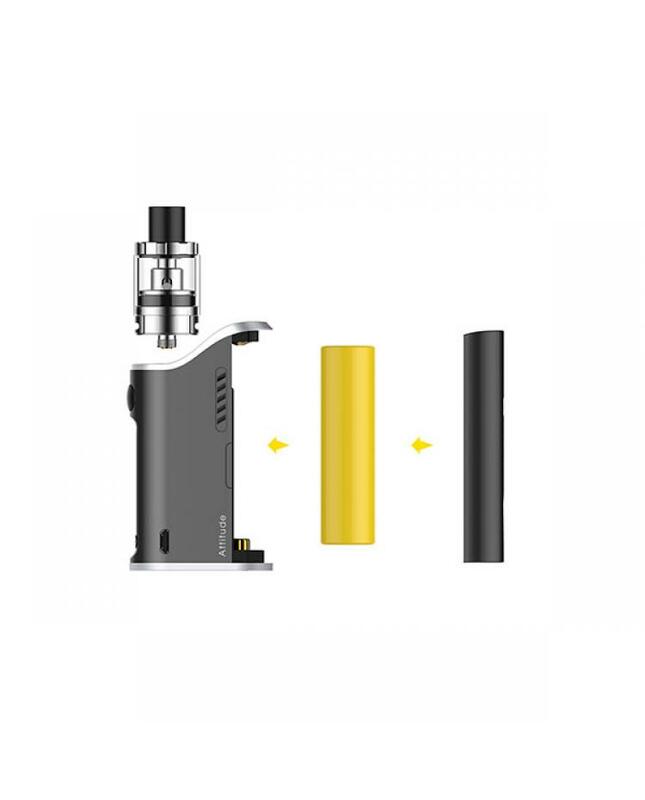 the vape tank comes with 4ml glass tank and adapter, can hold 2ml or 4ml e juice, built with ccell ceramic coil inside, deliver the original vape flavor, no dry hits, longer life cycle.